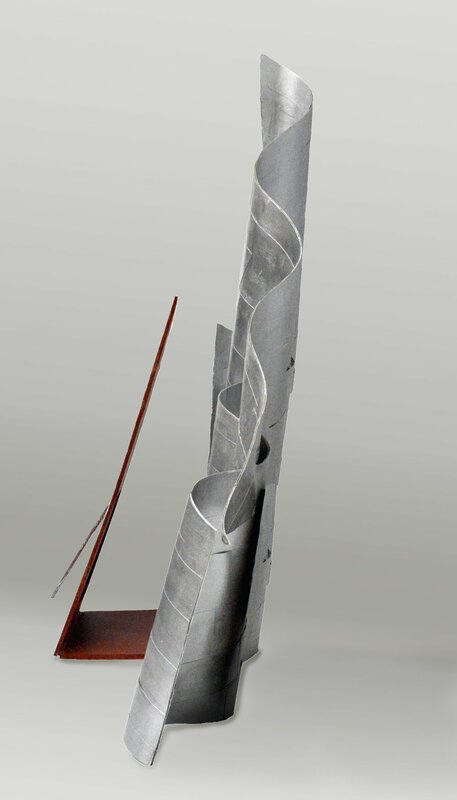 I designed this exhibit model to capture the bold and gravity defying spirit of Frank Gehry’s architecture. 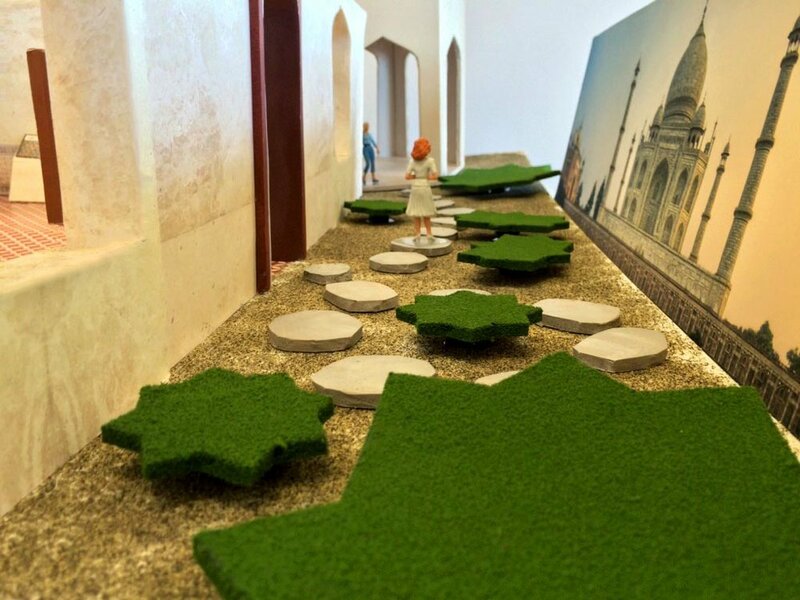 I designed this exhibition about the creation and construction of the Taj Mahal. 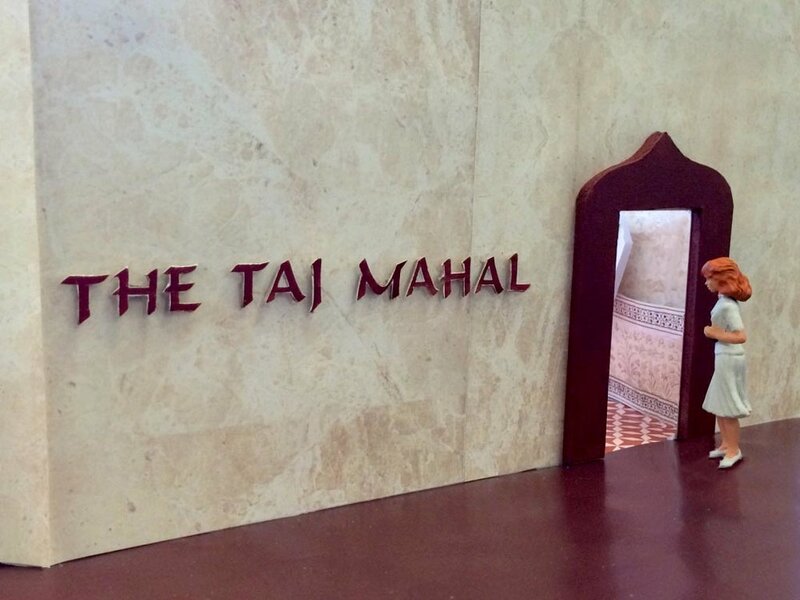 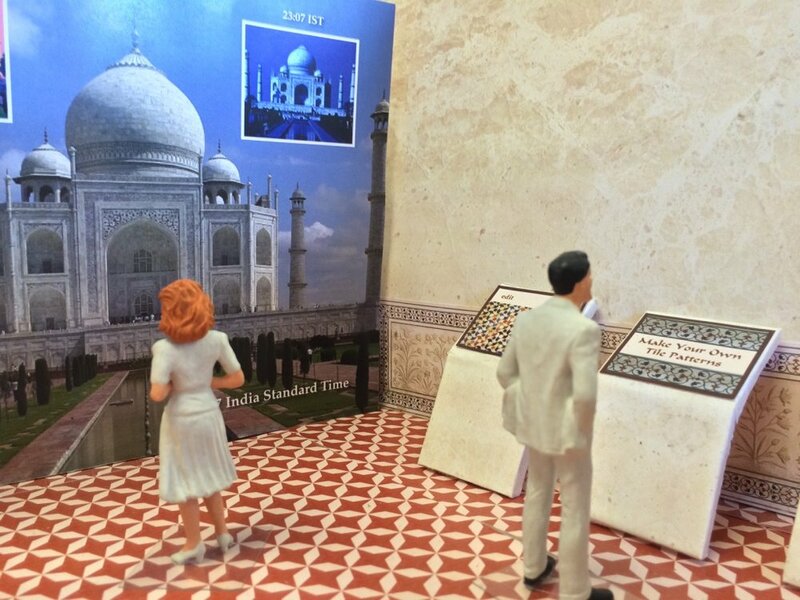 The exhibit includes a map of India, large scale architectural drawings, interactive pattern design using imagery from the Taj Mahal, and life sized tower, and a live stream of the Taj Mahal as it changes colors with the position of the sun. 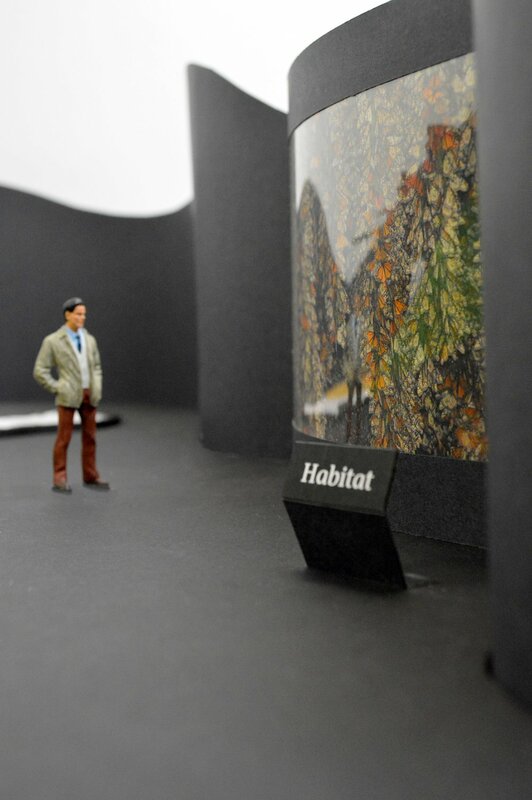 This exhibition about the life of a monarch butterfly. 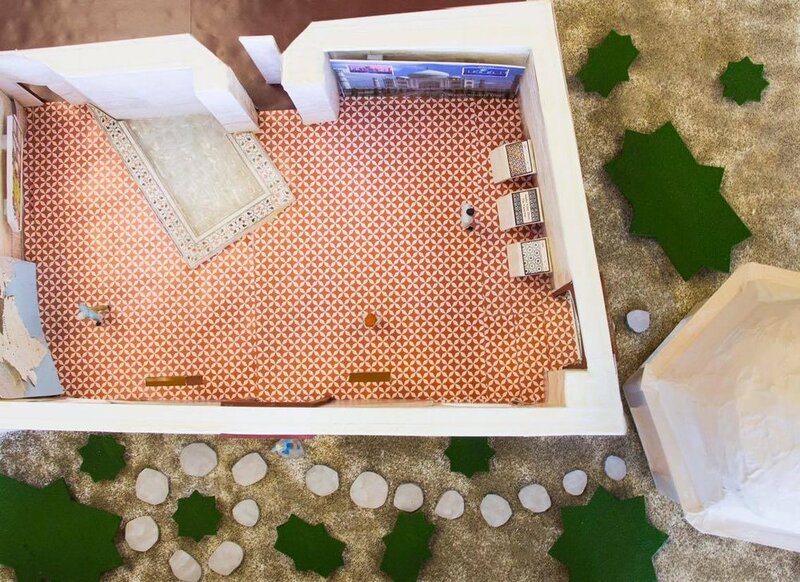 It includes larger than life models of the life cycle of the monarch butterfly, a map of the migration patterns, a slow motion large scale video of a monarch butterfly in flight, and a simulation of the monarch’s habitat.